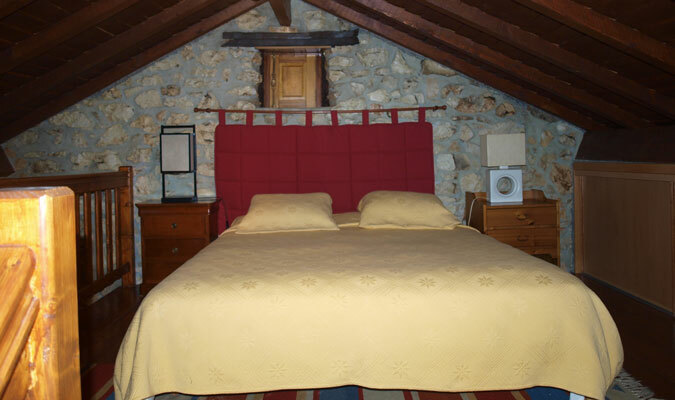 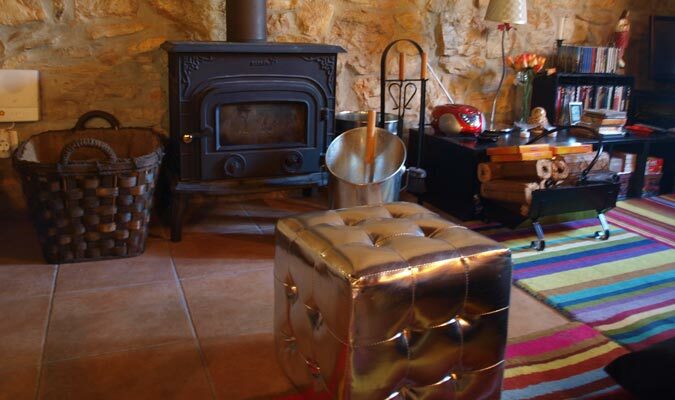 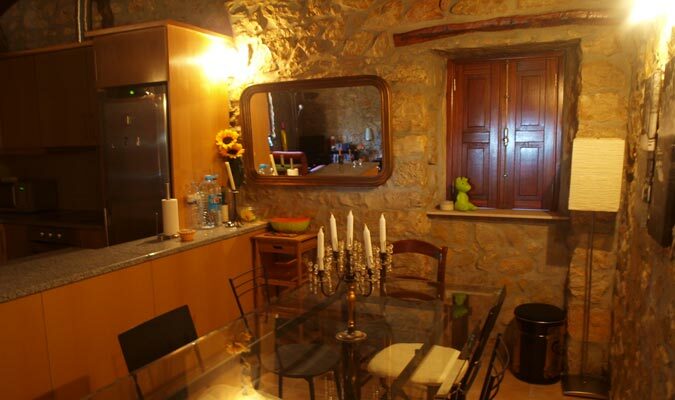 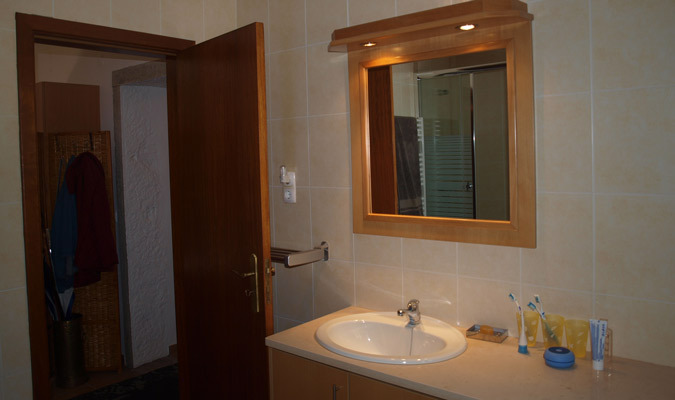 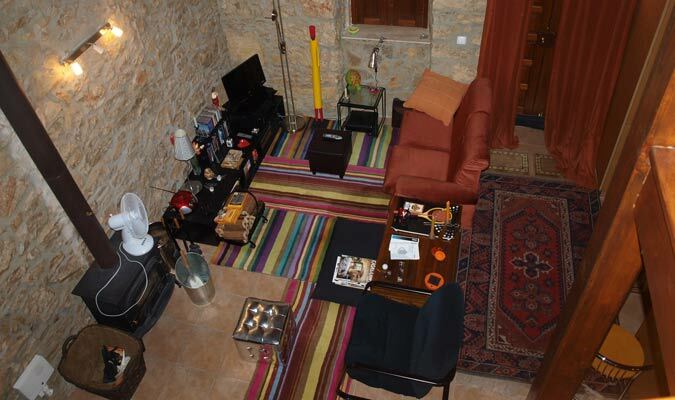 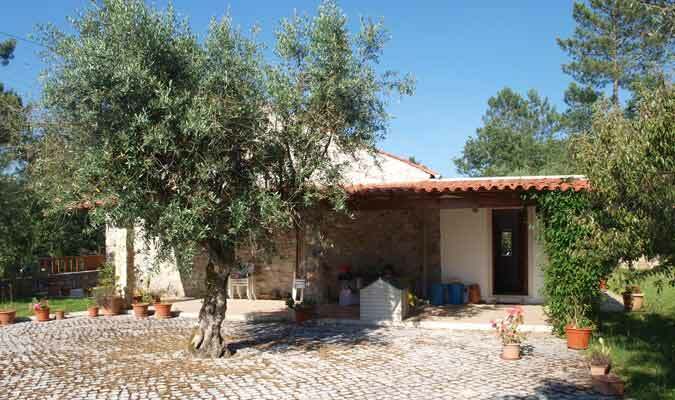 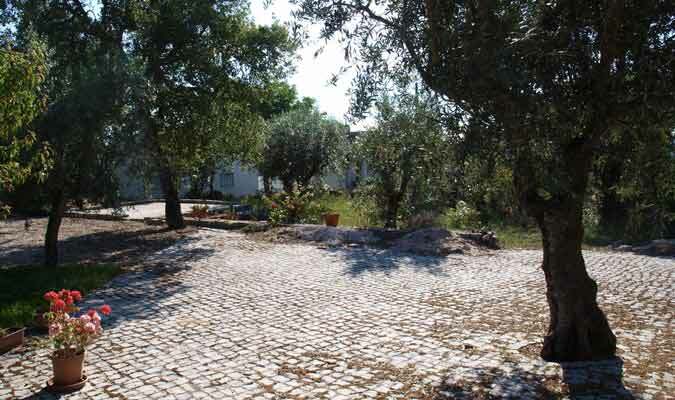 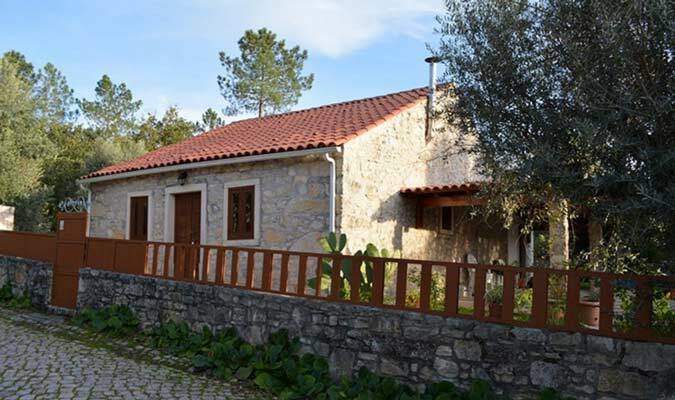 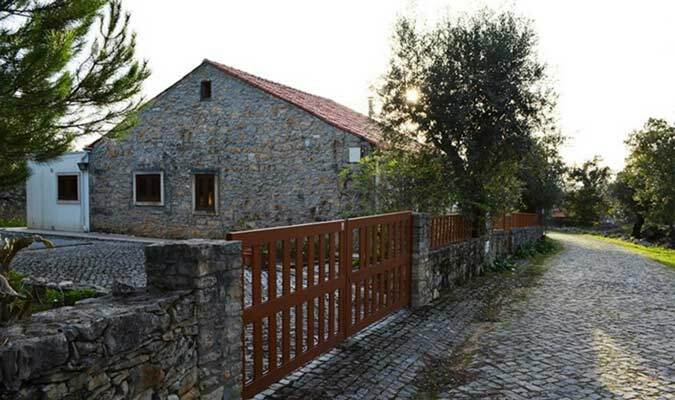 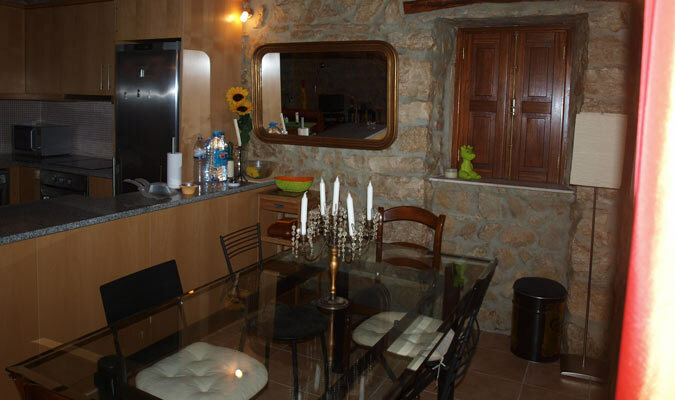 The house is located in a small quiet village in 5 minutes from the city Ansião. 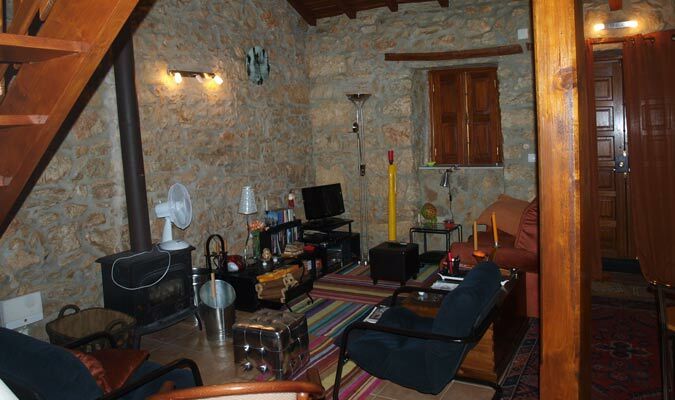 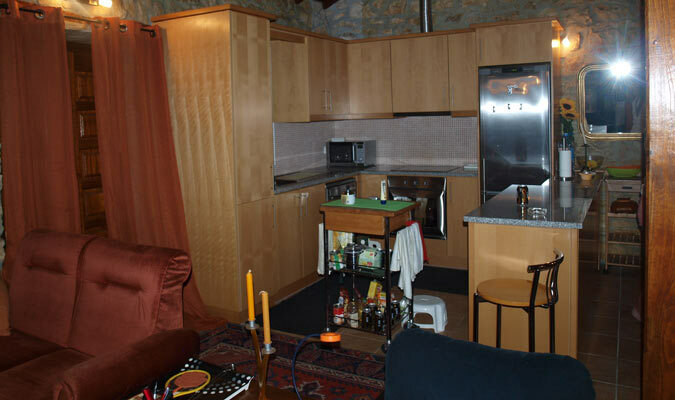 This charming village house has been completely renovated and consists of two bedrooms, fully equipped kitchen, living room with fireplace, attic, bathroom and hall. 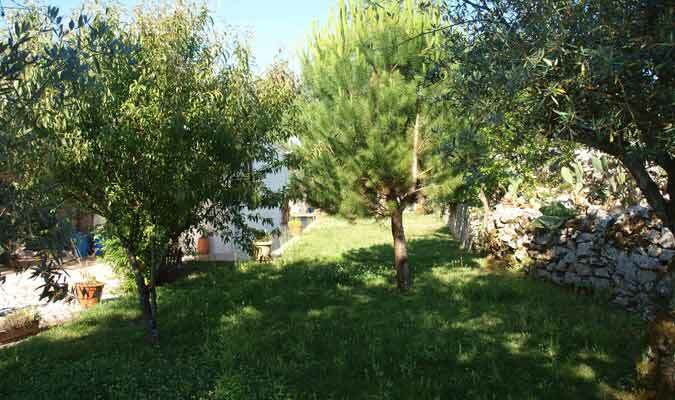 Plot area is 1280 sq. 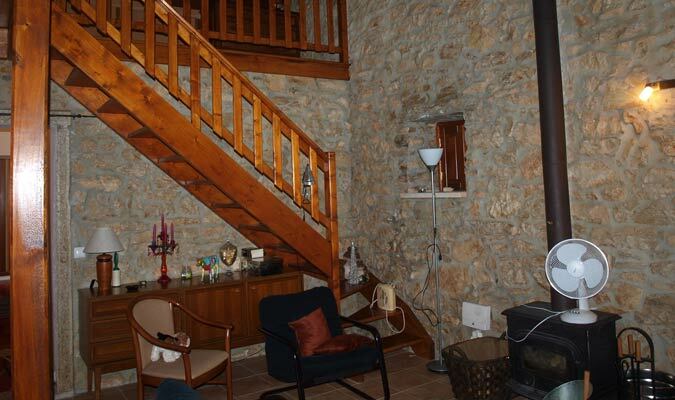 m. The house is sold furnished. 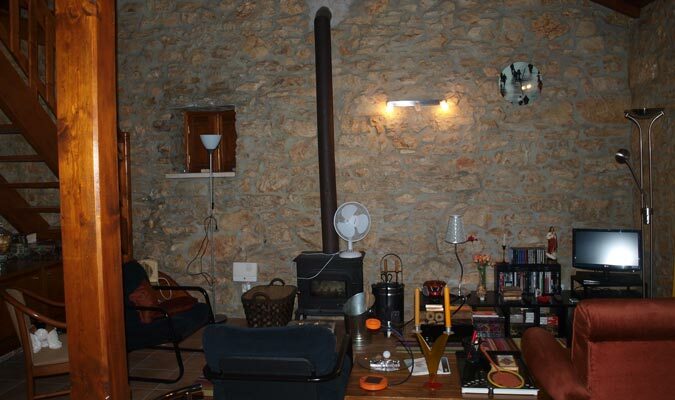 It has electricity, water and telephone. 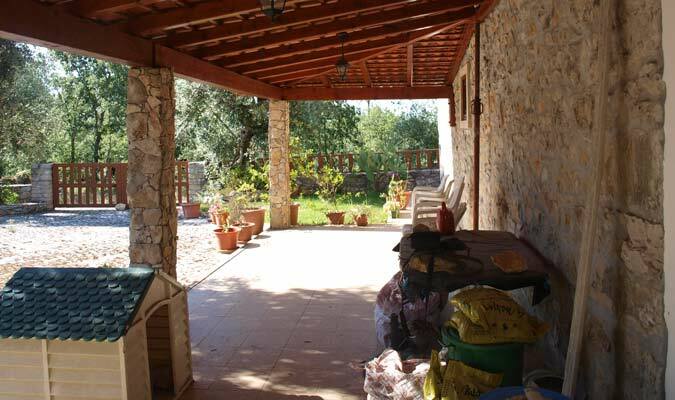 The garden around the house has trees and decorative plants. 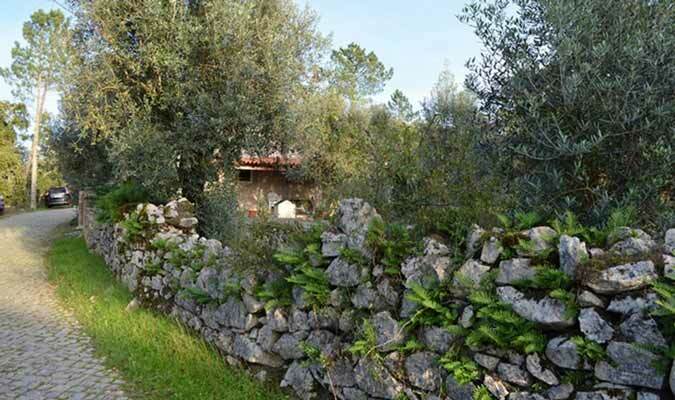 There is a possibility of construction on the part of land. 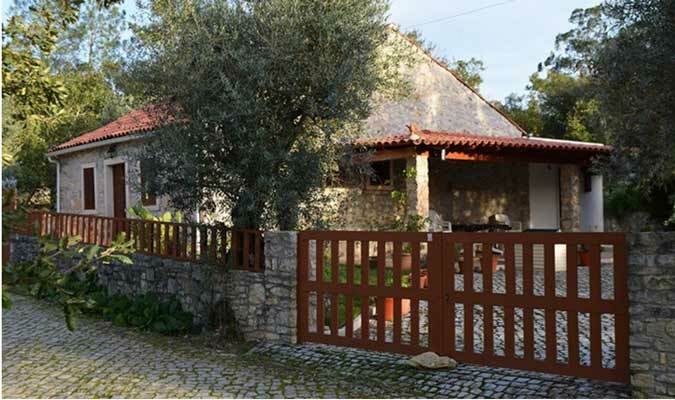 The house is located in 5 minutes from the road IC8, in 35 minutes from Coimbra, in 1 hour 40 minutes from Lisbon and in 1 hour 30 minutes from Porto.